Theatre of Ballet Arts (TOBA) presents the full length production of Tchaikovsky’s beautiful composition of “The Nutcracker” in the grandly restored historic Mineral Point Opera House December 14-16. A wonderful family production with lovely costumes, scenery and imagination. Located in Mineral Point, Wisconsin, Theatre of Ballet Arts, Inc. is a non-profit, charitable, volunteer organization dedicated to bringing the dance arts to the citizens of Southwest Wisconsin. 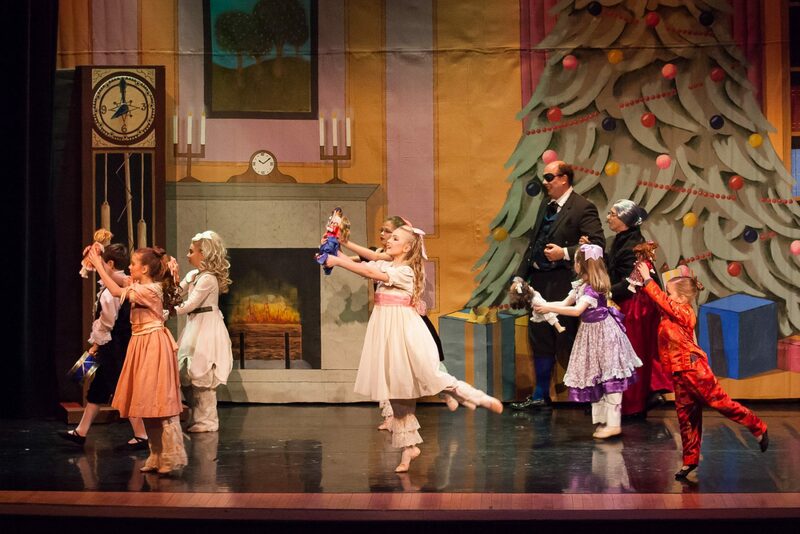 Since 2008, TOBA has produced The Nutcracker Ballet biannually, giving hundreds of local children and adults the opportunity to participate in this popular holiday ballet, both onstage and behind-the-scenes. Tickets can be purchased at Brown Paper Tickets, or in person at Berget Jewelers in Mineral Point and at the door if available.